How much is Clive Sinclair Worth? Clive Sinclair net worth: Clive Sinclair is an English entrepreneur and inventor who has a net worth of $100 million. 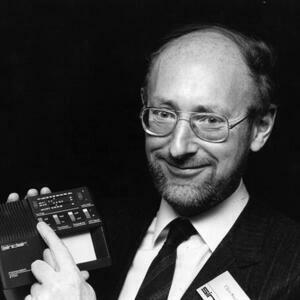 Clive Sinclair was born near Richmond, Surrey, England in July 1940. His best known work came in the field of consumer electronics during the 1970s and 1980s. He worked as an assistant at Instrument Practice and then in 1961 he founded Sinclair Electronics. The company produced what was the first slim-line electronic pocket calculator called the Sinclair Executive in1 972. Sinclair started producing home computers including the UK's first mass-market home use computer for less than 100 pounds, the Sinclair ZX80 and went on to produce the ZX Spectrum. Sinclair Research produced a flat screen portable mini television called the TV80 as well as the FTV1. 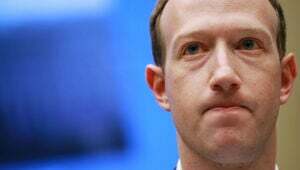 He also founded Sinclair Vehicles and released the battery electric vehicle the Sinclair C5. The company also released the A-bike which is a lightweight folding bicycle that can be folded and carried on public transport. Sinclair was knighted in 1983.